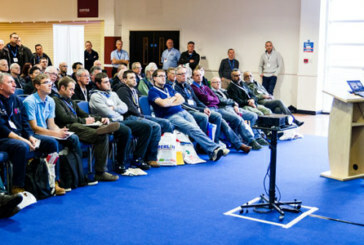 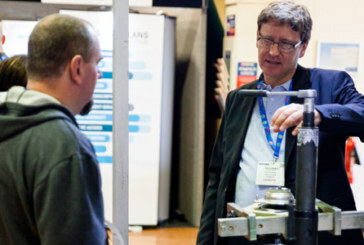 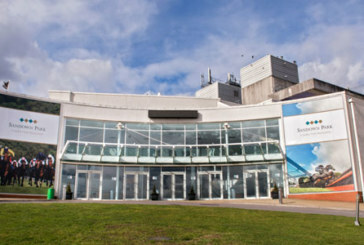 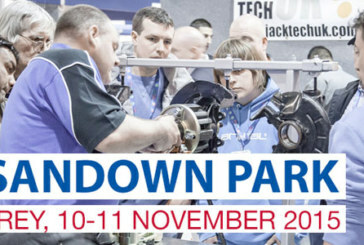 MECHANEX Sandown Park – Register Now! 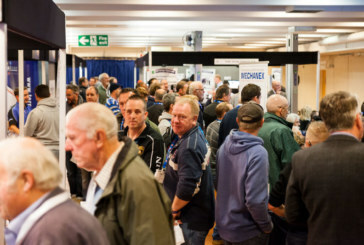 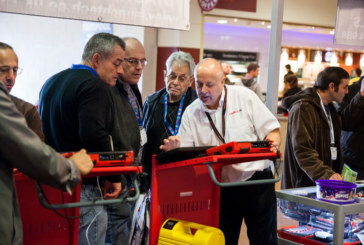 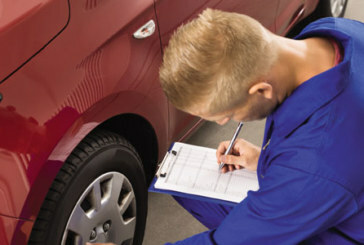 MECHANEX Sandown (November 10/11) – Miss it, miss out! 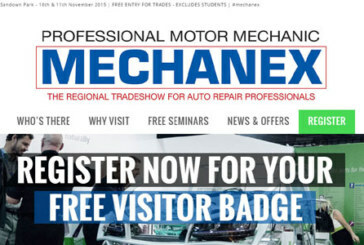 MECHANEX 2015 – What’s in store?